Previously I discussed why preference for dividend-paying stocks may not have a strong theoretical footing, but could be grounded in behavioral and practical reasons. 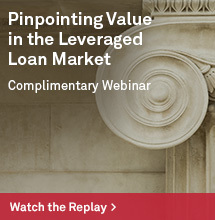 Furthermore, due to possible economic signaling generated by dividends, such strategies may be correlated with widely accepted factors like quality and value. This post demonstrates how specific dividend strategy indices may be related to several major factors. 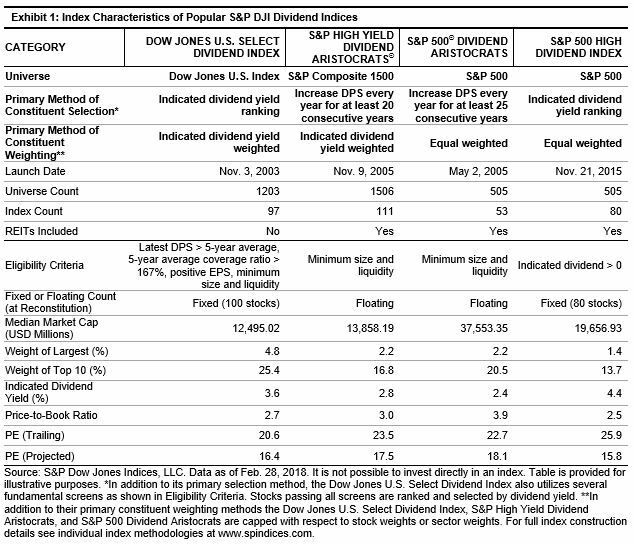 Exhibit 1 lists major characteristics of four popular S&P DJI dividend indices. Dividend strategies can be very different from one another so it pays to understand individual indices behind various index-tracking products. However, despite their differences, indices are generally much more transparent than actively managed dividend strategies. The indices in Exhibit 1 highlight four combinations of constituent selection and weighting. For selection, we have either indicated dividend-yield ranking or persistent historical dividend growth, while for weighting we have yield weighting or equal weighting. 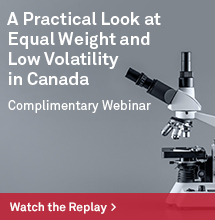 The various combinations of selection and weighting methods contribute to significantly different index performance. Exhibit 2 shows summary statistics of the four dividend indices regressed on Fama-French factor returns including market beta (Mkt-rf), small size (SMB), value (HML), and momentum (MOM). AQR’s quality factor, Quality Minus Junk (QMJ), is added to form a five-factor regression model. Market Beta (Mkt-rf): All of the indices had statistically significant market betas in a tight range from 0.84 to 0.89, indicating somewhat less equity risk than a broad benchmark. Small Size (SMB): These strategies generally did not present positive SMB loadings and, based on the presence of several negative coefficients, the regressions may indicate a tendency toward larger constituents. However, none of the regression coefficients were statistically significant (at 95% confidence) so the data does not support an inference. Value (HML): With respect to HML loadings, we see differentiation among the indices along the line of their primary weighting methods. The yield-weighted indices had positive and statistically significant coefficients (95%), while the equal-weighted indices had somewhat lower, positive coefficients that failed statistical significance. Momentum (MOM): All of the indices’ returns loaded negatively on MOM, but they differed with respect to coefficient size and significance. The S&P 500 High Dividend Index had the largest negative loading with the most significant t-stat. 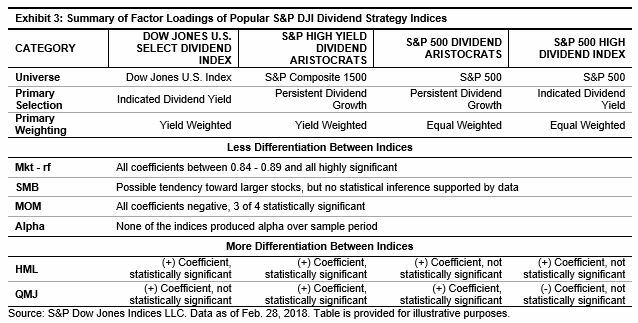 The S&P 500 Dividend Aristocrats and S&P High Yield Dividend Aristocrats were in the middle of the pack in terms of coefficient size, and both were significant. Finally, the Dow Jones U.S. Select Dividend Index had a lower negative coefficient, and its t-statistic was somewhat below the 95% confidence level of significance. Quality (QMJ): Whereas value loadings seemed to be differentiated along the line of constituent weighting methods, QMJ loadings were potentially related to constituent selection. The two Dividend Aristocrat indices, both of which select members with long records of dividend increases, had positive and significant QMJ loadings. The indices that select constituents by dividend yield were less related to QMJ, if at all. Alpha: As expected, when controlled for multiple factor exposures, none of the indices produced alpha over the sample period. Little differentiation was found between factor loadings of the indices with respect to market beta, small size, or momentum, and none created alpha. On the other hand, value and quality factor loadings were different between indices, and they generally aligned either by constituent selection or weighting. The two yield-weighted indices produced positive and significant value exposure, while the Dividend Aristocrats indices produced positive and significant quality exposure. 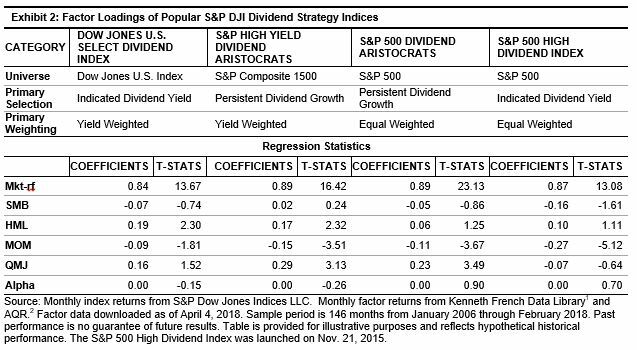 Interestingly, only the S&P High Yield Dividend Aristocrats had positive and significant loadings on both value and quality over the sample period. 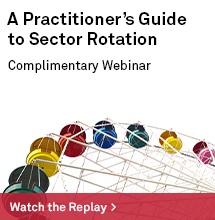 Through this analysis, we see that dividend strategies are not only about income or yield, but also about how their various combinations of factor loadings may compliment portfolios through factor diversification. 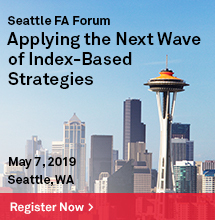 Market participants ought to carefully consider which strategies can be reasonably expected to enhance their specific investment program before jumping in.